Discover a carefree lifestyle with the grace of a single-family home in Residences at Mercato, The Lutgert Companies exclusive enclave with easy pedestrian access to the amenities of Mercato. 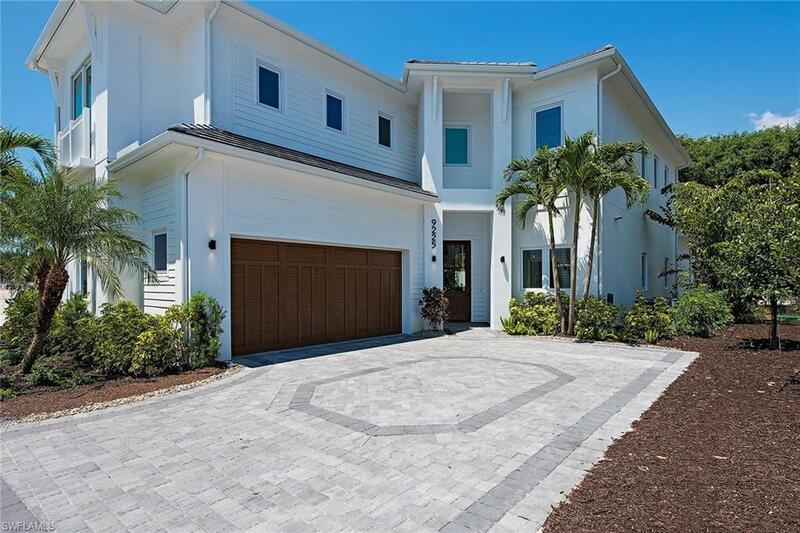 Maintenance-free living in this gated community of 45 coastal contemporary homes includes everything from natural gas, lawn care and pool cleaning to exterior window washing, pressure washing, pest control and painting. Basic cable, internet, water and sewer are also included. Residences at Mercato is just moments from the very best shopping, dining and entertainment in Southwest Florida including Silverspot Cinema, The Capital Grille, Bravo Cucina, Tommy Bahama and Whole Foods. Just minutes from Florida's finest white sandy beaches. Prices start from $1,695,000. The Le Ciel model with the Cabana option is featured in this listing. There are several floor plans to choose from.